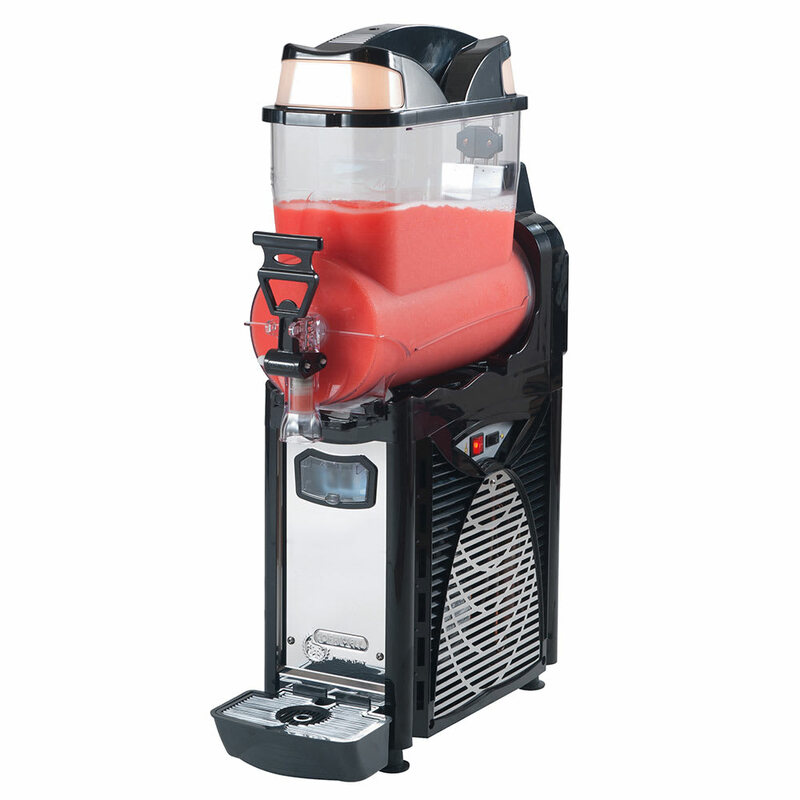 The Eurodib OASIS1 frozen drink machine has a 2.6-gallon tank and a dispensing system that is easy to operate. The refrigeration system runs with a forced air-cooled compressor. Made of stainless steel and plastic, the chassis and panels are durable and corrosion resistant. The tank can be disassembled and assembled without tools. Our frozen drink machine article breaks down the features of these units.